Despite the musings of a few “industry experts” diesel engines are not on their deathbed. In fact, most recent US light-duty vehicle market suggests otherwise. In 2014 16.4 million vehicles were sold in the United States alone. Of that total, three percent were diesel equipped. In Europe the number is closer to 50%. Recent analysis shows diesel technology has an upward path of 168% expansion for the 2018 model year. Add 89% for the 2019 model year. 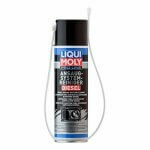 Every diesel vehicle sold has some form of emission control for NOx (nitrous oxide) emissions. 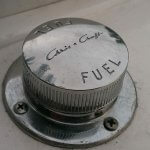 By most narratives, the bulk of old and new diesel engines incorporate some form of DPF technology. Manufactures report nearly 85% of the toxic soot is eliminated and 100% is being disposed of with newer technologies. Some of the filters in use today are single use, while others are clean and reuse. Diesel technologies are advancing along with emission processes and DPF. Diesel engines are employed extensively worldwide. Service businesses have increased their distribution networks to match this technology explosion. 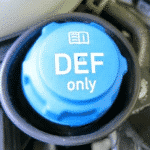 Fleetserv: This brand is a full DPF service company devoted to diesel engine compliance. Fleetserv offers an extensive line of services including emission strategies, retrofits, fleet services, fleet finance, and DPF maintenance. Diesel particulate filter manufactures under the Fleetserv umbrella are Hug Filtersystems, HUSS and BAUMOT. 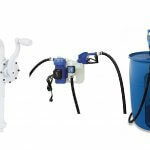 Logical Clean Air Solutions: This enterprise provides an array of services and products for diesel engines. They build DPF for on-road passenger vehicles, construction to locomotive engines. 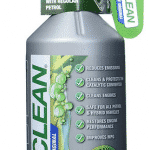 Logical Clean Air offers their brands and benefits to a worldwide consumer base. 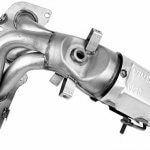 KATCON: Created in 1993, the corporation produces a complete line of exhaust systems to the automotive market worldwide. The firm is a technology-based solution. Manufacturing and service facilities are situated around the world. Blogs offer readers plenty of intelligence and insight into the use of DPF for a variety of diverse industries. Many of the blogs are connected to dedicated companies in the emission control business. 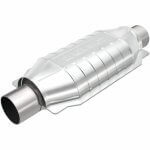 DPF forums are a valuable resource for everyone who needs feedback to problems unique to their vehicle. Forums offer reader a chance to chat with professionals, technicians, and experts. 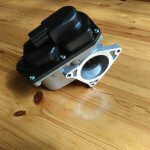 The best resource on the internet to find DPF information is the diesel engine builders themselves. Within each forum below there is comprehensive information pertaining to emissions and DPF technologies. The best resources on the internet to find emissions and DPF information is the engine builder themselves. YouTube has proven pictures are worth a thousand words. 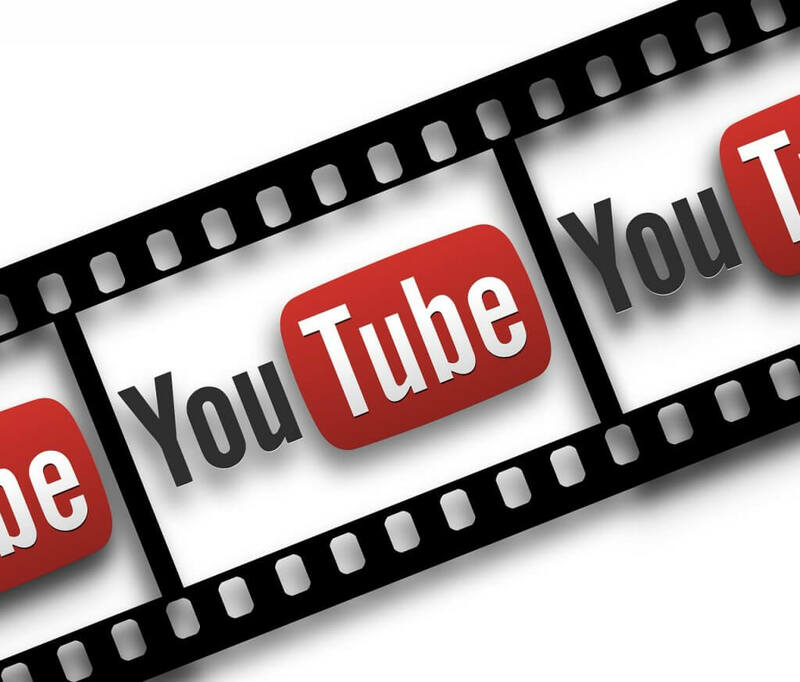 An entire generation has grown up on YouTube videos and crazy antics of people around the world. YouTube is a valuable resource for learning. If an owner is not clear on how to regenerate a DPF on their Powerstroke, there is a video demonstrating the exact procedure. Emissions and DPF is no different. Diesel Particulate Filter Fundamentals by Automate Training. Advancements in automation have given the diesel engine better fuel performance and thorough-controlled emissions. 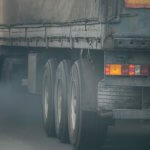 The DPF has all but eradicated the clouds of black smoke gushing from diesel engines. 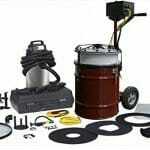 DPF manufacturers continue to improve the technology. 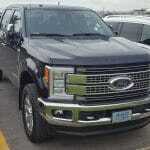 General Motors has patented a recent development with their Electrical Assisted DPF. These filters are improving fuel economy by using less fuel for the regeneration process. The technology also reduces regeneration cycles. Future technology is hard to anticipate. However, it is realistic to maintain, emissions and DPF systems will continue to develop in the years to come.